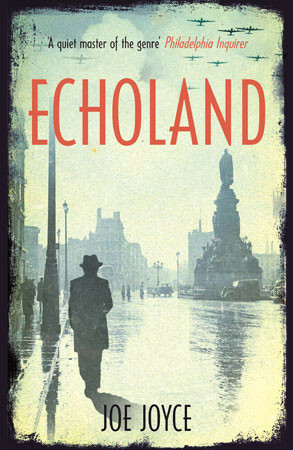 Echoland by Joe Joyce is a hugely popular choice for Dublin One City One Book, being set in the very heart of the City and featuring many of its landmarks, while also being an incredibly interesting insight into life in the Capital during the Emergency not to mention a truly engrossing and exciting read! With characters that jump off the page and an atmosphere to truly get lost in, Echoland is one to shout about and we hope to get everyone in Dublin reading with us. We are confident it will have broad appeal across the generations and genders.